Get the Most out of your Massage! It’s a busy time of year for our Oakville RMT’s. People have settled into their routines and many people at this time realize that the year has flown by and they have not used any of their Massage benefits. Plan to arrive a few minutes early for your appointment. This ensures that you are on time for your appointment and relaxed in the waiting room. Traffic can be unpredictable. this allows you to Strat relaxing even before you Massage. Communicate with your massage therapist what your goals of the session are. Are there any areas that have been bothering you? Are you looking to relax and don’t feel like chatting? Communicate to the massage therapist what your job, or typical day entails. Your RMT may take this information and suggest areas of the body to have worked on that you wouldn’t ask for. For example, if you spend most of the day seated at a computer, having your back and neck worked on will likely feel amazing! 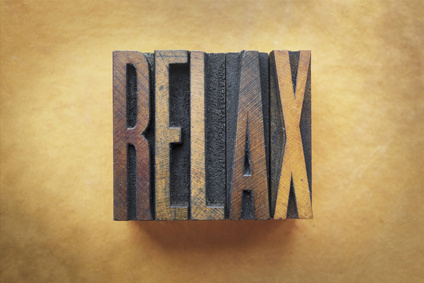 However, Massage work on your hands and forearms may be equally as beneficial and relaxing. Let your RMT know about any other hobbies / activities you may have. For the above reason. Your Massage Therapist may also suggest different self-care related to these hobbies. For example, recovery massages if you are training for an event may be helpful. The take-home is that communication with your RMT will help them help you. Don’t be afraid to ask that an area be focussed on etc.